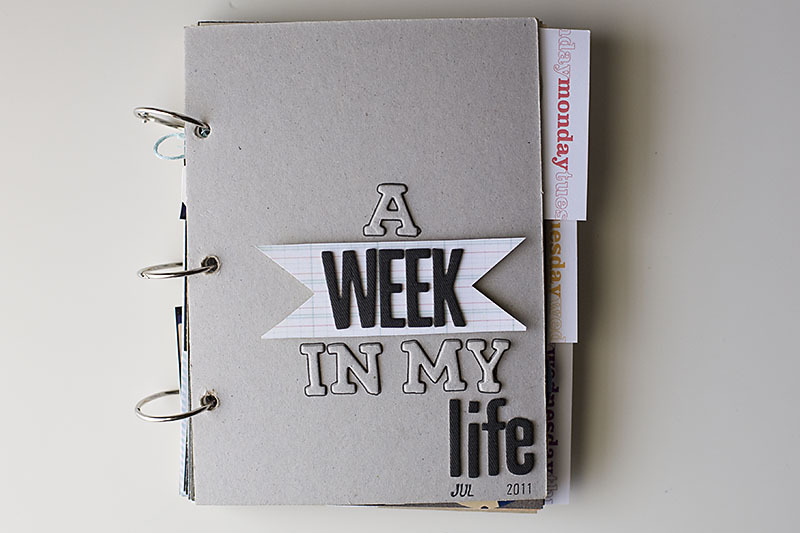 WEEK IN THE LIFE - THE ALBUM! So the album is finally finished and up on the Elle’s Studio Gallery so I thought I’d share it with you here as well. Lot’s of Elle’s studio tags used - let me know if you have questions on any of them. All images were taken with my iPhone instagram app. Not sure I would do it again but it definitely worked for the crazy week I had. While I’m not a HUGE fan of the quality of these photos, I am happy with my decision to do this on my phone this year because today would have been a no photo day otherwise! I decided to include some words today, I have them from yesterday just didn’t type them out. Allison Waken is a photographer, wife and mom of 2 boys out of Phoenix, AZ. This lifestyle blog is all about creating memories through travel, photography, fun projects and family interaction.